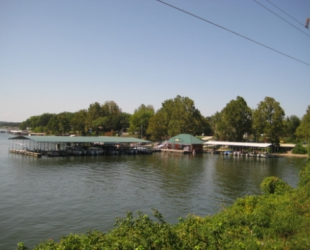 Elk River Landing Marina offers another option to those visiting Grand Lake Ok. 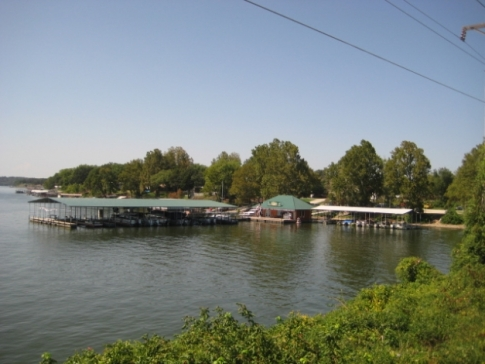 The marina offers boating rams and boating docks as well as slips, rentals, and sales. For those looking for a quiet place to fish off the dock, this marina is an option. Picnic areas are nearby as well as full RV hookups. 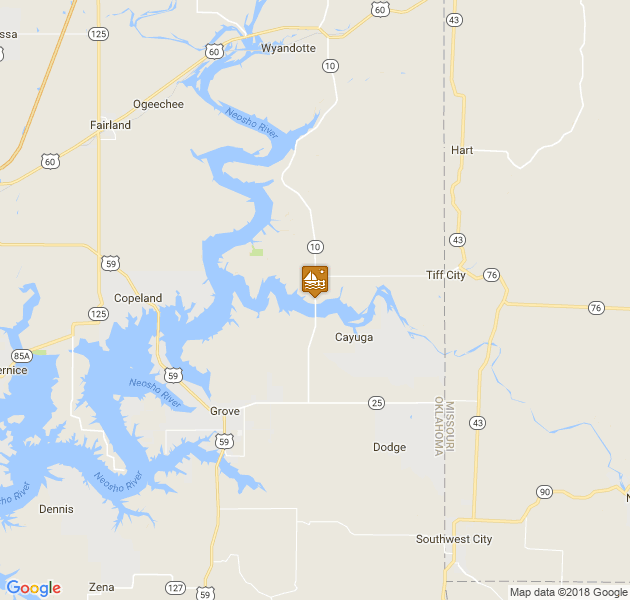 Camp sites are also available for those who enjoy tent camping. For more information, please call 918-787-2628.